Add the gin and sloe gin. 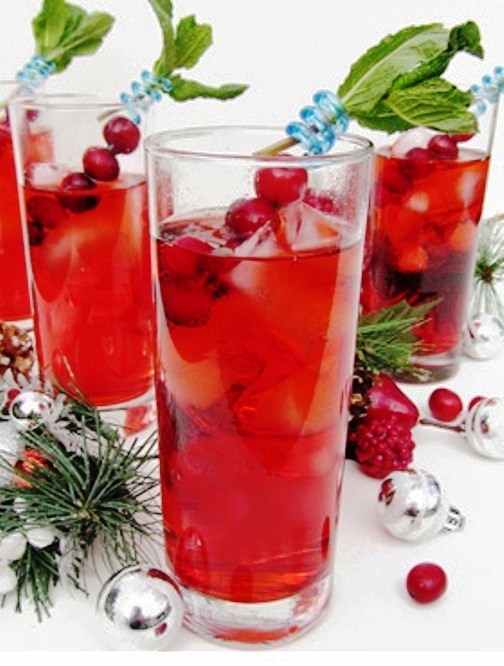 Top with cranberry ginger ale. Stir and garnish with fresh cranberries and mint leaves on a decorative skewer. 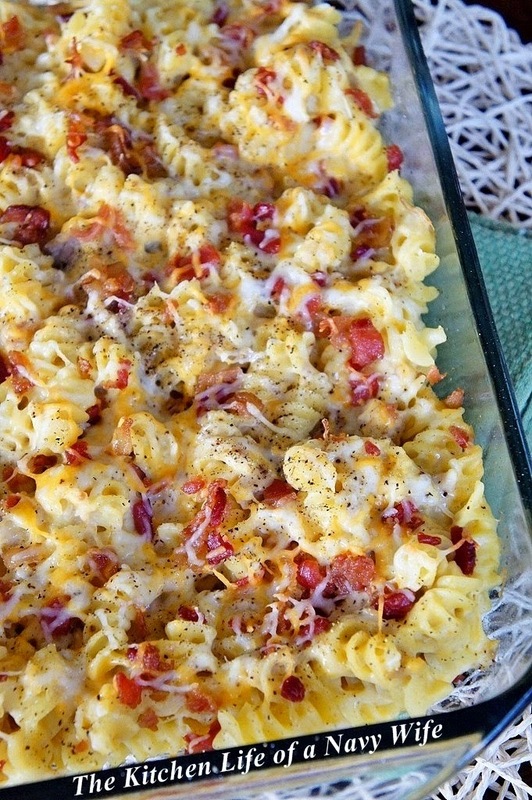 Enjoy this recipe and many more when visiting whattodrink. Oh, that looks refreshing! I'm not familiar with cranberry ginger ale, though. Is it hard to find? Thank you very much VLW, for the visit and the comment. You can find it in any local grocery or market without problem.